Which popular Nigerian Pastor has in the past few years, maintained his cool, stayed away from controversy and media attention? You’re right! It’s Pastor William Kumuyi. Whilst many inattentive fellows might have easily dismissed his silence for outright ignorance or evasiveness from trending issues, Pastor Kumuyi most likely thought that it made more sense to let his work speak for him. Actually, we think it did. The Founder and General Superintendent, Deeper Life Bible Church recently made his way to newspaper covers and headlines when after such a long period of seeming silence, he, on behalf of the church, launched a series of community projects in Lagos. 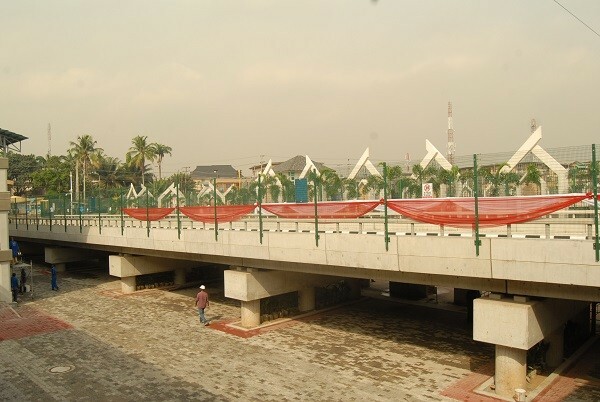 The projects include a link bridge on Oduwaiye Street, Gbagada, traffic lights on a number of streets and a 600 capacity multilevel car park. 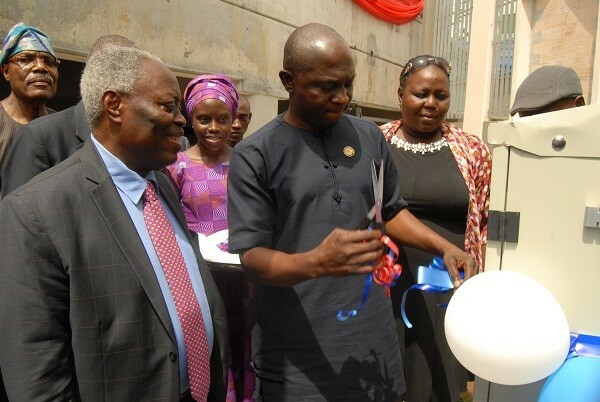 Pastor Kumuyi, in his welcome speech at the commission of the projects which had lasted about 2 years, said the Church is deeply concerned about the comfort of the people of the communities where it is located, hence its decision to embark on the projects. He also emphasized that the Church still has a number of other projects either under construction or at planning stages, all geared towards improving the quality of life of the people in support of the urban renewal programme of the State Government. 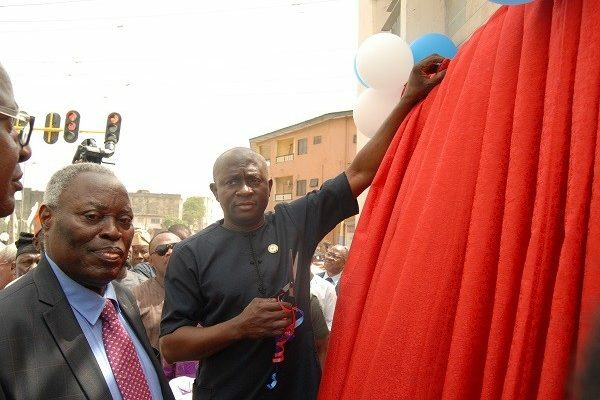 Governor Ambode, who was represented by the State Commissioner for Energy and Mineral Resources, Mr Olawale Olowu commended The Deeper Life Bible Church for investing huge amounts of money in ensuring that members of the community around the church live a better quality of life and that the project was in line with his government’s drive towards the rebuilding and renewal of Lagos City. “What Deeper Life Church has done is epochal and keys into the overall drive of the State Government under the leadership of Governor Akinwunmi Ambode towards the renewal of infrastructure projects all over Lagos in line with the megacity ambition of the State. 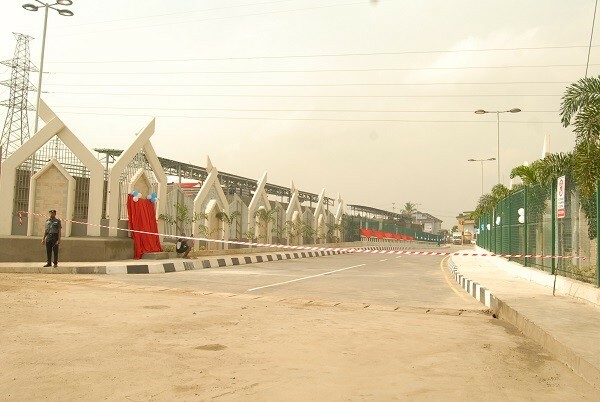 It is my considered view that if all other religious groups and private sector organizations in the state, provide similar support to the Government, a lot will be achieved and in a very short time in improving the quality of infrastructure in our Lagos,” he stated. What do we think? We think this is really really cool. And we really and truly want to freeze this moment! We also think many pastors need to adopt his strategy; to do the needful as at when due, to focus on the things that really matter and to not just say what needs to be said but act it out. To be honest, haters enemies got nothing on Pastor Kumuyi. He has done so well.